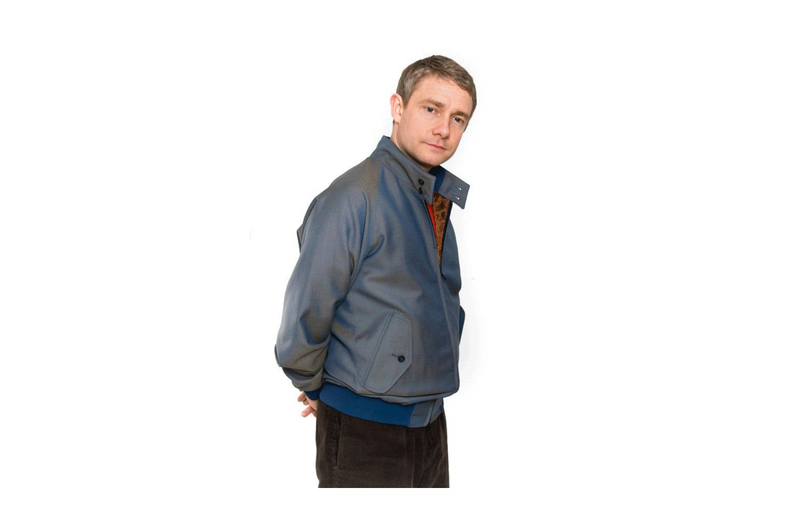 Martin Freeman is an English actor. 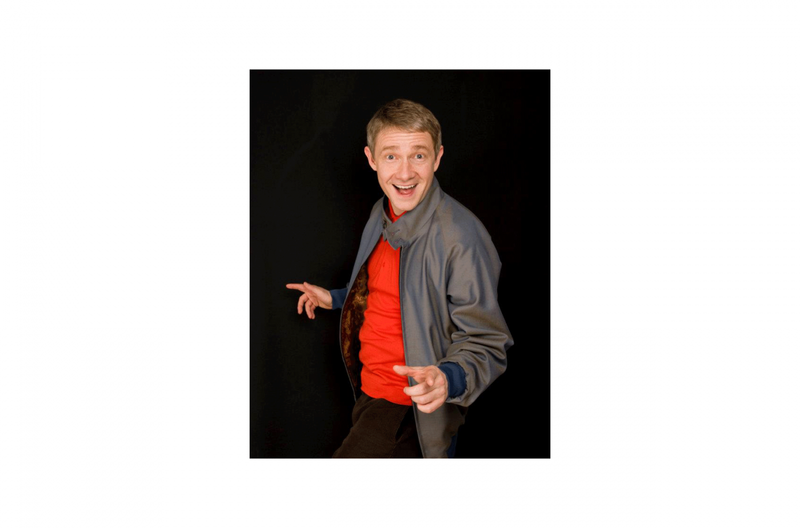 He is best known for his roles as Tim Canterbury in The Office, Dr. Watson in Sherlock, and Bilbo Baggins in Peter Jackson’s three-part adaptation of The Hobbit. 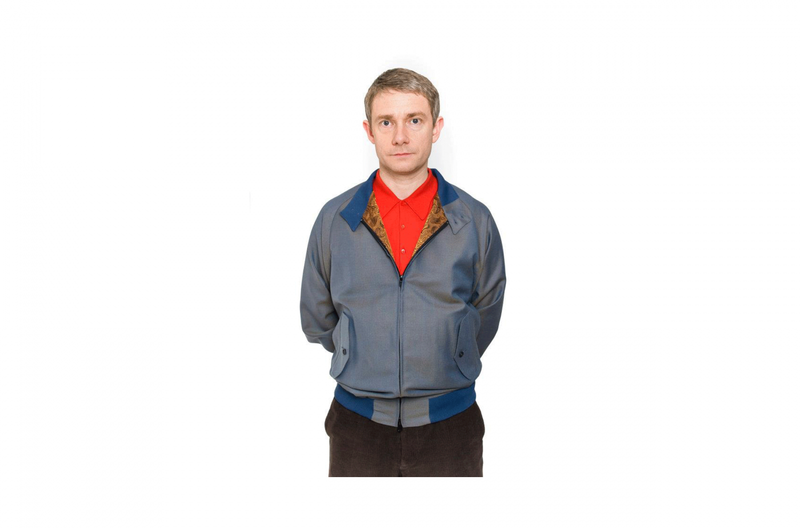 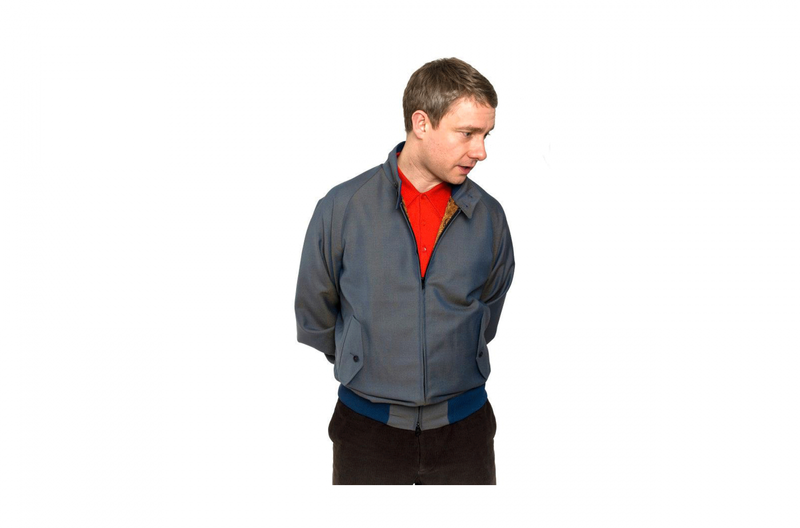 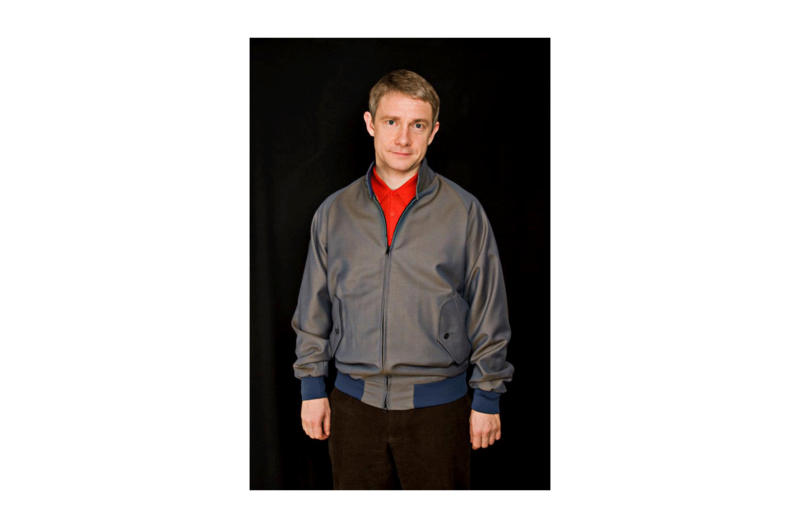 We had a lovely afternoon when Martin Freeman popped into our studio for a photo shoot to advertise a special 2-tone limited edition Harrington Jacket he had been given.